Kyle is an experienced real estate professional who works with buyers, sellers, investors and developers. Originally from Lincoln, Nebraska, he received his degree from Colorado State University in Construction Management in 2007. He worked for several years in property restoration before starting his career in real estate. In addition to being an agent/broker, he also started a real estate development company. Kyle is active in the local nonprofit community and in 2018 was voted VP of the DA2030 Children's Foundation. He obtained his real estate license in 2012. 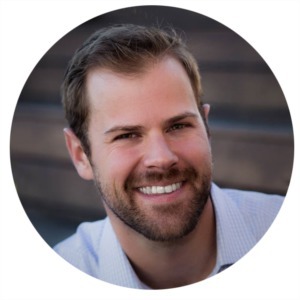 Kyle, along with Erin, his wife and real estate team partner, brings years of solid real estate experience and expertise to their clients as well as a broad appreciation and knowledge of the Denver market.